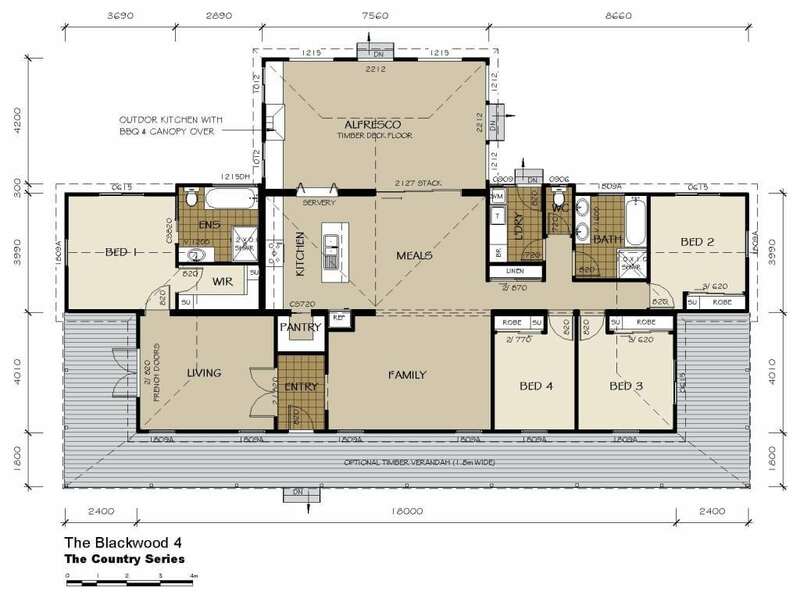 The Blackwood 4 is a design for families who love relaxing at home. 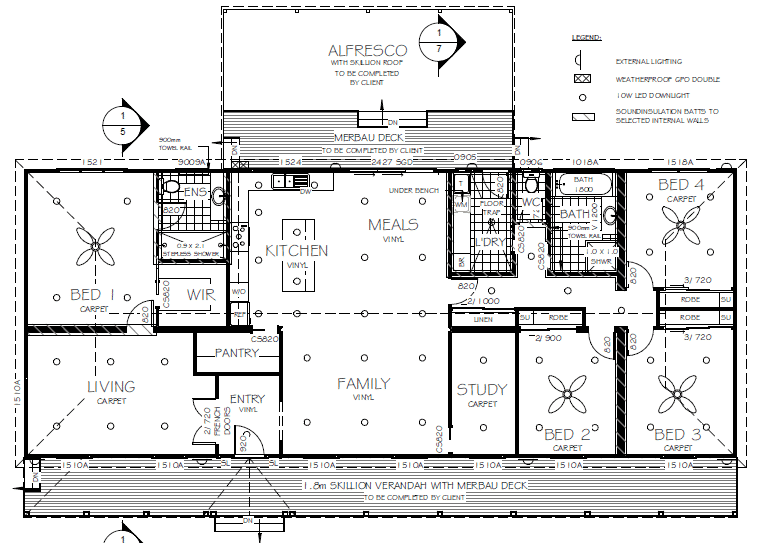 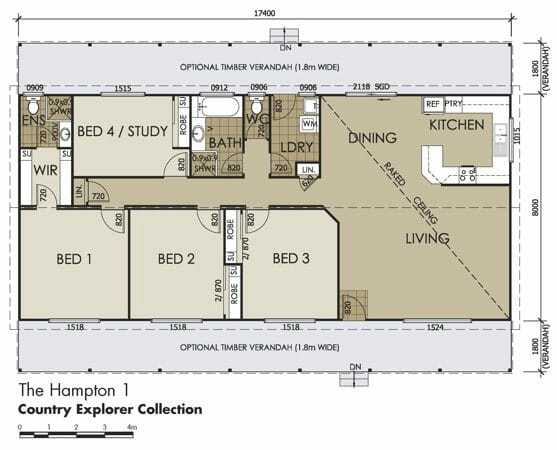 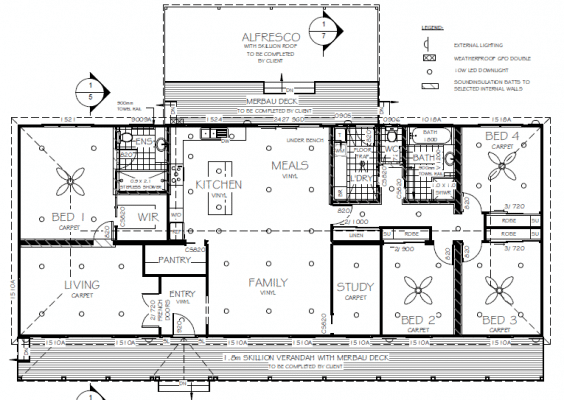 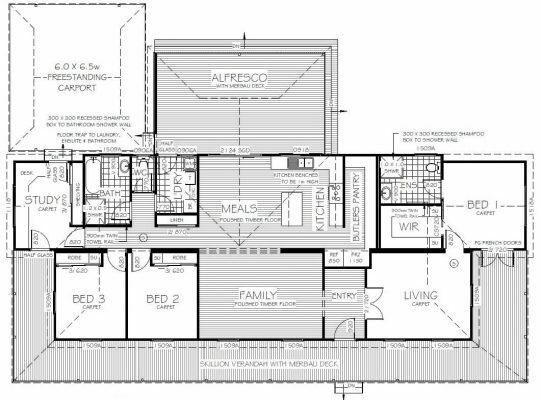 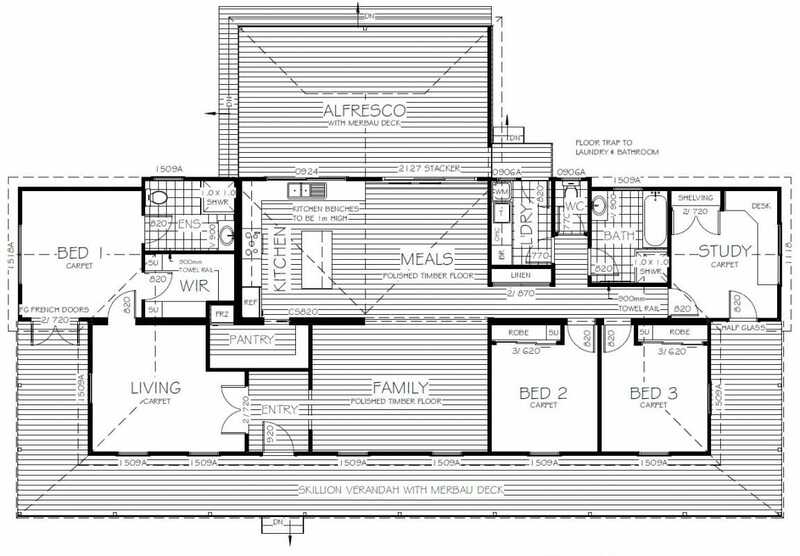 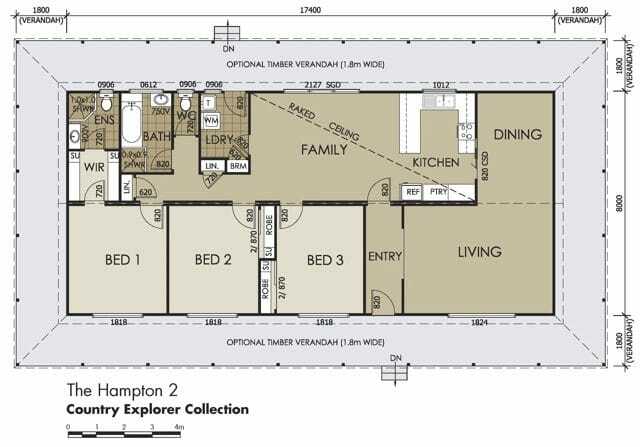 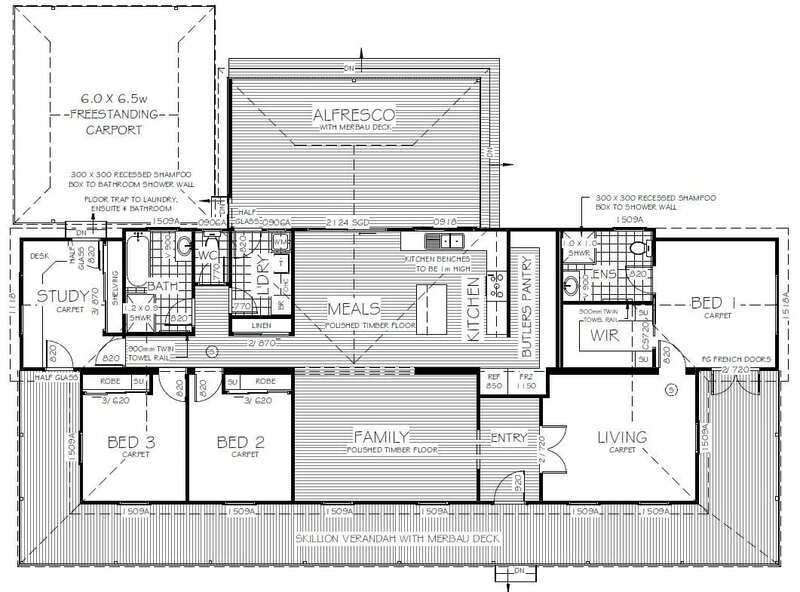 The layout consists of four bedrooms, two bathrooms, a living room, kitchen/meals room, study, and family room. The spacious living and family rooms has plenty of space for bonding over board games and movies or entertaining friends and family. The Blackwood 4 design is the perfect option for enjoying the beautiful outdoor surroundings. 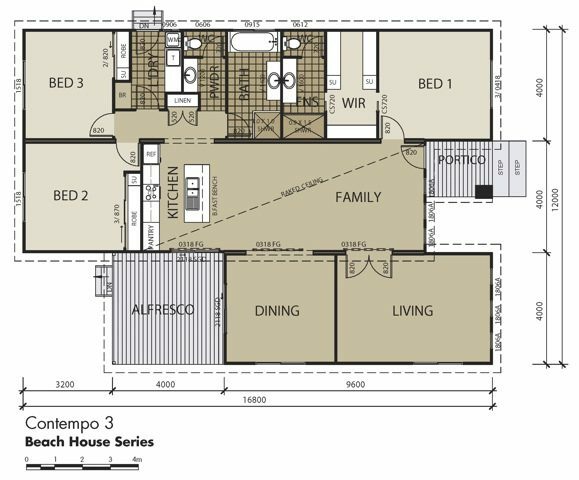 There is an optional wrap around skillion verandah at the front, as well as an alfresco located at the rear of the house. 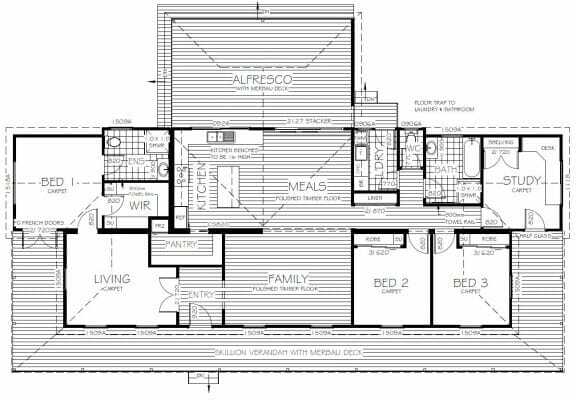 The design gives you the option to dine or entertain in outdoor elegance while enjoying the luxury and splendour of your home. 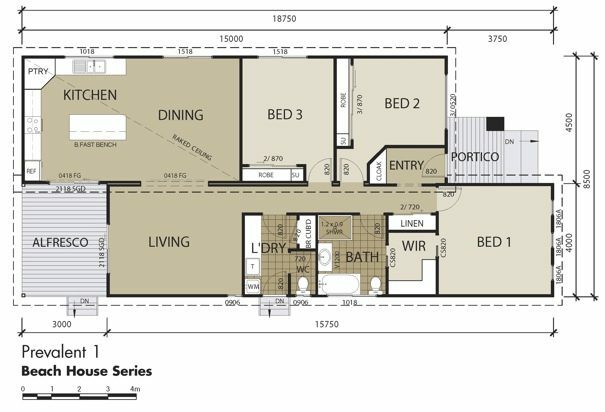 As with every part of your home, Swanbuild allows customisation of the outdoor section, providing you every opportunity to decide just how your family enjoys each aspect of your new living space. The Blackwood 4 is designed and crafted with the upmost quality to provide your family a home to enliven, cherish, and grow up in for decades to come.